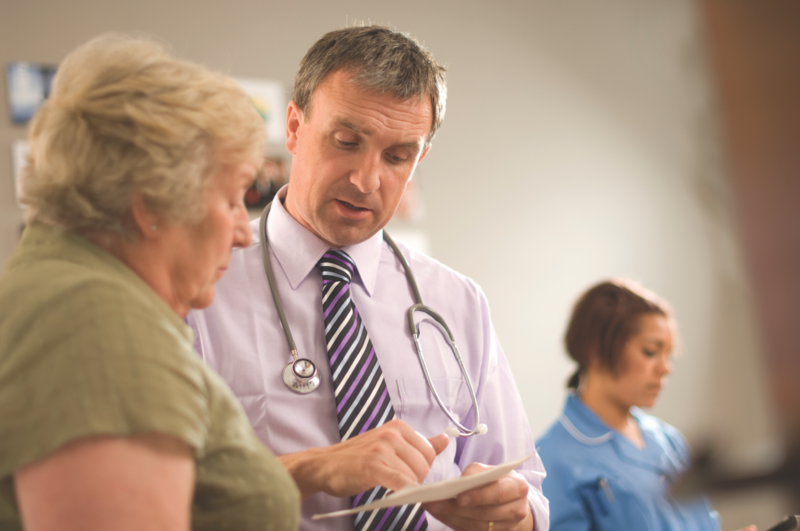 Whether you are a professional or an adult with Osteoarthritis we have resources for you. 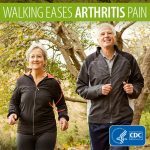 Fun side note for all Walk with a Doc walk leaders out there – you can find most of these briefs in the Walk with a Doc program’s online Walk Topics library under “Arthritis.” Learn more. Do you — or does someone you know — struggle with joint pain and stiffness? 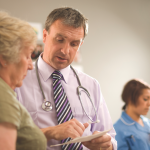 Have you been told by a doctor that you have osteoarthritis? Even if you haven’t, these resources may help you manage pain and discomfort that can come with joint pain. 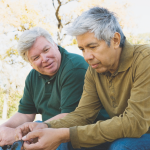 Learn how you can live actively, manage your symptoms, and explore treatment options. Learn more. Interested in Walk With Ease Self-Directed? Learn more about the program and signup today on our Walk With Ease Self-Directed Portal. 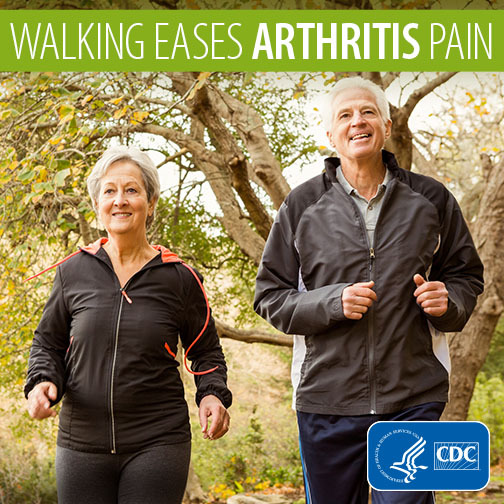 Physical Activity can help ease arthritis pain. Learn more about what type and how much physical activity will make an impact on your life. 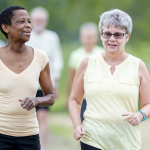 We have an extensive resource library for community organizations to help you implement evidence-based programs that will help adults with osteoarthritis. 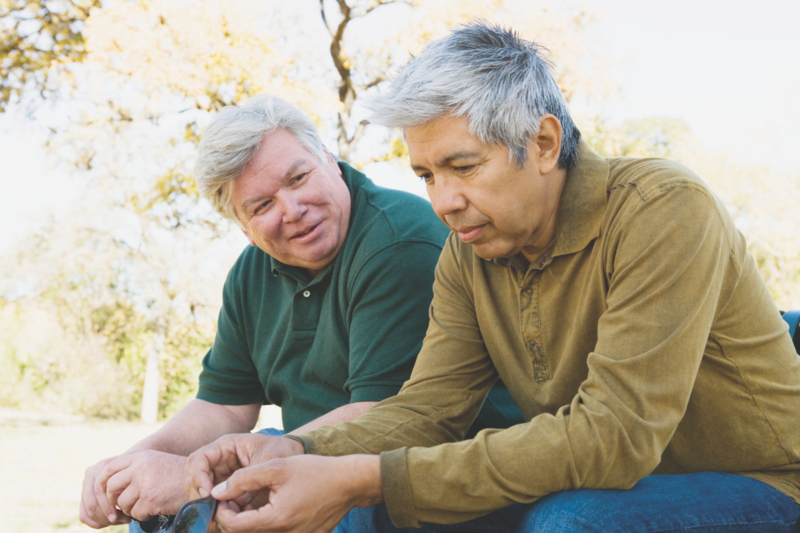 Intervention program recommendations and tools to help you implement arthritis programs. Learn about our mini and small grants program, lessons learned, best practices and more! Read about our walkability audit to learn which environmental factors matter most to people with arthritis. Did you know that osteoarthritis is NOT a normal part of aging and can be prevented? Learn about public health strategies that have the potential to prevent osteoarthritis. Injury Prevention – Did you know that traumatic knee injuries, like an anterior cruciate ligament (ACL) tear, can cause you to have signs of OA within 10 years? Learn how you can prevent injuries as a coach, parent or teammate. Weight Management – Learn how you can improve your symptoms with weight management techniques. Resources for healthcare providers include pain communication tools, outcome measures for use in clinical care and patient education, and a review of guidelines for the management of OA. Resources for researchers in search of outcome measures, research guidelines, research studies, and other publications from OAAA members. For Policy and Advocacy resources visit our policy page. To stay up to date with the latest in osteoarthritis subscribe to our newsletter!